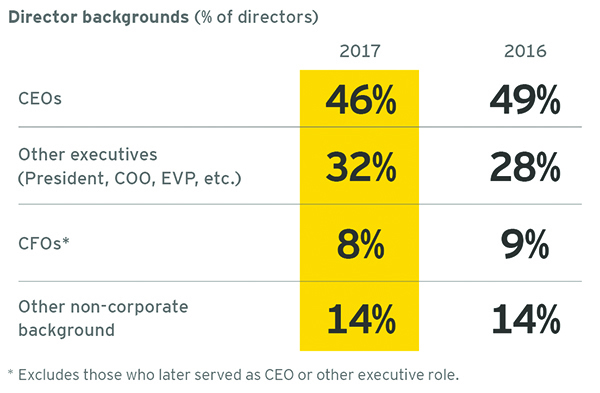 Facebook's Board is "Riding a Tiger"
The median CEO pay ratio across all 356 companies surveyed was 140:1, and the average was 241:1. Median employee compensation was $60,000. The median CEO pay ratio increased in direct correlation to company revenue, while median employee compensation decreased in direct correlation to company revenue. Ratios by industry sector varied widely.